Having engaged employees is very important to any organization. The pride of just a few employees performing their job well can lead to a systematic change in how seriously the rest of a workforce takes his or her responsibilities. Creating a culture in which employees are engaged can make a huge difference to any workplace. They add value to the organization and enrich the working experience as a whole. Not only can an employee’s work ethic affect a company’s production, they can also lead to an increase in a company’s revenue. But how does one develop and maintain such a culture? One of the most important and overlooked aspects of ensuring that workers are engaged and productive is to provide them with the tools they need to perform their job well. Workers need to feel that their employer understands the intricacies of their job functions as well as the difference between being left to one’s own devices and being left to fend for his or herself. Providing employees with the training necessary to perform their stated job goes a long way towards making people feel connected to a company and engaged in its success. Engaging employees through training helps create a workforce full of employees that serve as advocates for the organization. Below are a few employee engagement ideas that will help organizations promote a healthy corporate culture through educational training. One important employee training idea is to introduce customized training courses to employees. There are many ways to customize training. Before beginning a training program, an organization or employer first must assess exactly what training expectations must be met. Next, it is important to determine which employees need to be trained while considering which style of learning best suits them. With this information, an organization or employer can then develop a customized plan for training employees that will be as effective as possible. According to various studies, researchers estimate that between 70 to 90 percent of learning takes place informally. This means that most learning takes place while interacting on the job, rather than through traditional training. 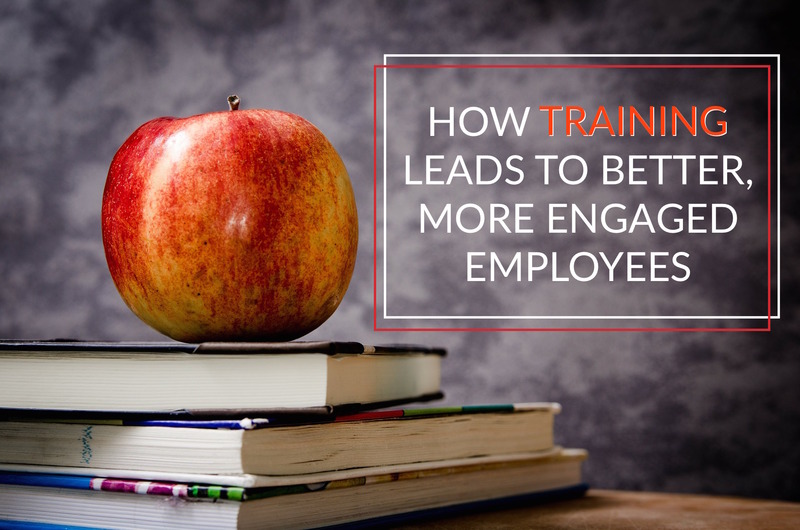 Putting employees into the working environment with relevant training will jumpstart their engagement and help them be successful in the workforce. On-the-job training can also include mentoring new employees, or even quizzing them on their previous training by putting them in situations in which they have to think independently to come up with resolutions to an issue. An interesting new approach to traditional learning methods is the concept of eLearning. ELearning is a modern method for training in which employees are able to take training courses on a computer or mobile device. This form of employee training can be tremendously effective if utilized correctly. An employee that uses eLearning to increase their job skills is able to do so at their own pace and have the freedom to learn whatever, wherever, and whenever they want. This process is much more valuable than traditional forms of training because online forums allow employees to have an interactive learning experience at their own convenience. Trainees are given the freedom to fail an activity or course without it leading to real-life consequences. 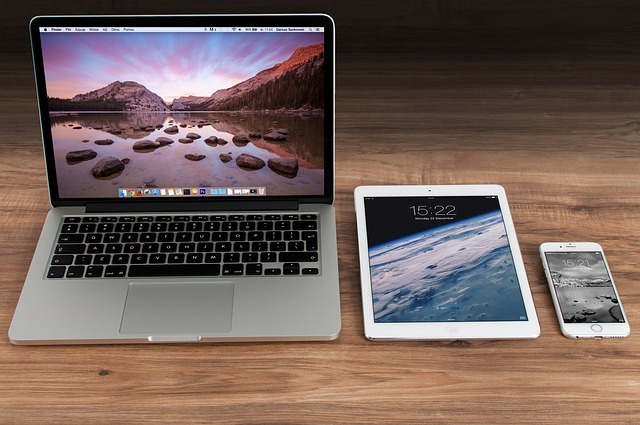 Despite the fact that eLearning courses and modules are completed online, they often require a much more interactive user experience than traditional training seminars. The effectiveness of eLearning often leads to increased productivity, decreased material costs, improved information retention, and provides trainees with a personalized learning experience. This innovative new style of customized employee training and education is changing the way in which companies train their employees. CATMEDIA is a huge advocate for eLearning. Training is an invaluable process to any organization. Just as the best athletes often have customized training regimens, employees should also have a customized form of training in order to improve engagement. Every person within a workforce deserves the most effective methods of education in order to be engaged in their work. Hopefully, these tips will lead to higher employee engagement as well as the overall improvement of your workforce.